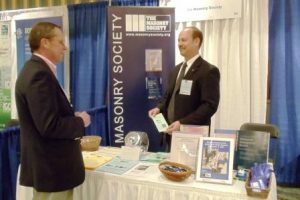 The Masonry Society (TMS) will again serve as a Cooperating Organization for the 2018 Structures Congress, which will be held in Fort Worth, Texas from April 19-21. TMS will host a booth at the Congress, and offer the following presentations on Friday, April 20th. 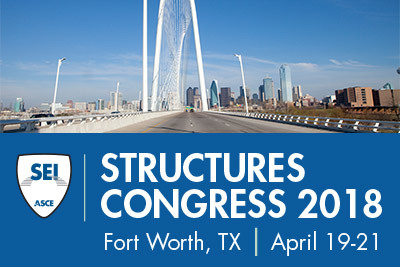 If you will be attending the Structures Congress and would be able to assist in the TMS Booth, please email TMS.